You don’t have to run a massive fleet of company cars to benefit from smarter consumable policies. From diesel refills and electric vehicle battery top-offs to emergency maintenance, your vehicles can’t get very far without effective corporate fuel practices. Since you can’t be everywhere that your vehicles need to be, choosing the best business gas card could dramatically expand your fleet’s range. What is a gas card? Gas cards typically take the form of corporate credit cards or prepaid virtual debit cards. Employers who want their traveling employees to be able to refuel on the go can equip them with these payment tools to make life far easier: With company gas cards, your workers don’t need to cover fuel costs out-of-pocket, and you no longer have to bother with complicated reimbursements. How do gas cards work? Where can I use a gas card for business? Why not just use a regular credit card for your corporate fuel purchases? The best business gas card is designed for corporate fuel purchases. In addition to the reasons mentioned above, credit cards aren’t exactly designed to facilitate typical fleet operations or transactions, a gas card for business is the way to go. Most credit cards link to just one or two corporate spending accounts, so it’s almost impossible to distinguish between different transaction classes. If you’re trying to operate a more transparent fleet, then credit isn’t the way to go. The best business gas card or debit card alternatives let you set up multiple cards and assign each to individual workers, so you can keep your accounting records tight and clean. The best business gas cards also improve traditional credit card security standards. 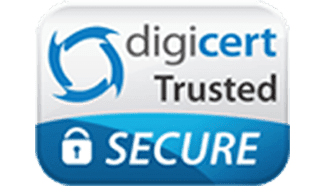 Even though they still adhere to common safety frameworks, such as chip-and-PIN and PCI-DSS, they also include digital security features, such as AES-256 encryption. Depending on how you manage your fleet and where you make purchases, using a virtual debit card can be a far better option. The final nail in the traditional credit coffin may be the fact that debit gas cards include inescapable spending limits that make fraud prevention far more effective. Although a regular credit card comes with a balance limit, a thief or misguided employee can exceed it, and you might not know about it until you receive a bill with an unexpected fee. 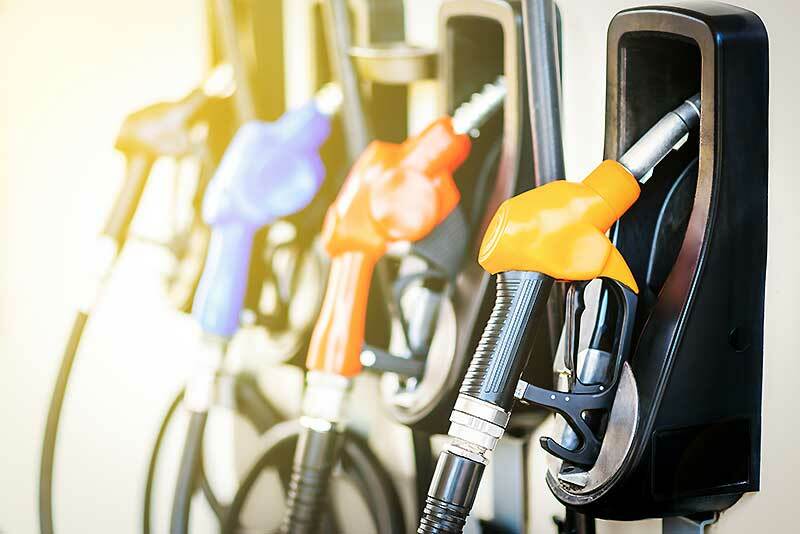 Since most fuel purchases don’t qualify as high-value transactions, there’s no guarantee that your card processor will catch them and notify you in time to react. The best business gas cards work on prepaid debit frameworks and give you instant updates, so even if someone steals from you, they can only access as much as you’ve put into the account. What should you look for in a gas card? Can the card be used to make the same kinds of transactions that a regular business credit card can? Is the card easy to set up and manage? If you need to modify spending limits and other settings later on, can you do so mid-stride? 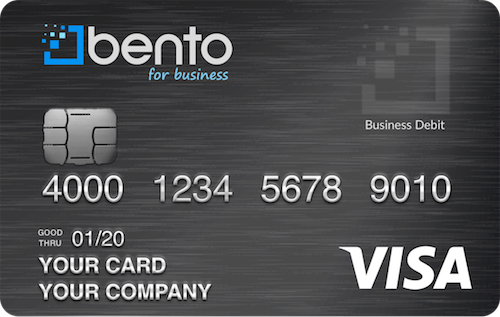 Does the card make it easy to track operating expenses and manage loss risks? When suspected fraud events occur, does the card give you the tools to spot the problem and respond immediately? How can I set up gas cards for my business? The best business gas cards stand out from the rest because they’re so easy to use. With Bento for Business, any fleet manager can sign up online in seconds. From there, it’s easy to set up as many cards as you want, and you instantly gain the ability to authorize, track and analyze fuel purchases for heightened fleet control. Oversight has never been simpler, so try it today by signing up for a free 60 day trial or call 866.220.8455 to learn more.